Renovations are a great way to make your home just the way you want it, but you might not always recoup the cost. Plan ahead and complete projects that make your home more comfortable for you and increase its value. 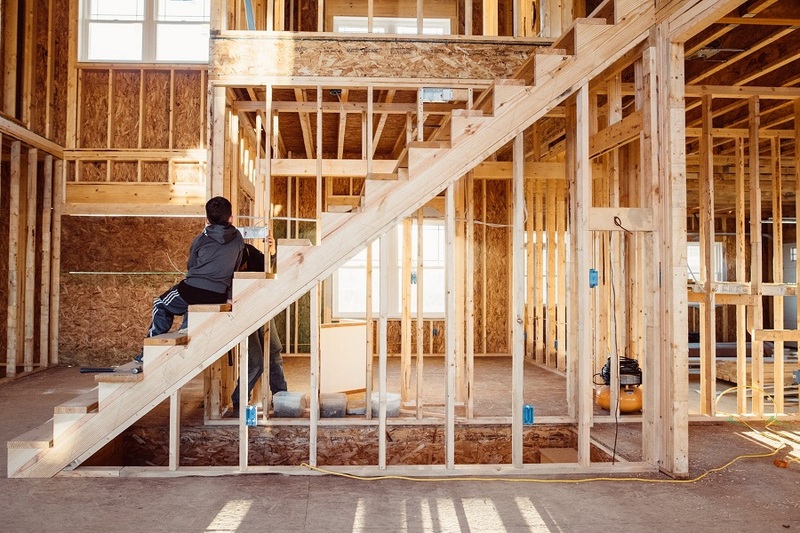 Here are seven ideas for custom renovations Calgary that can boost resale value. Natural light and open space are attractive for many home buyers. Consider knocking down a wall or adding a skylight during home renovations Calgary. The first impression is crucial, so give your home a facelift with a renovation contractor. A fresh coat of exterior paint and a well-maintained lawn make a big difference. As more people have the opportunity to work from home, a home office becomes increasingly appealing. Converting extra space into an office during custom renovations Calgary is a smart move for many homeowners. Enhancing the outdoor living space is also a good investment. Talk with your renovation contractor about adding a deck with unique features like a fire pit or benches. Finishing the basement is a great way to add usable space to your home. A playroom, bar, media room, or office are a few great ways to use this area. Too few or old bathrooms are big turn-offs for potential buyers. Consider updating yours during Calgary home renovations or adding another one if you have space. Calgary home renovations that focus on the kitchen are a classic way to increase resale value. Make the most of home renovations Calgary by choosing ones that can boost the value of your space.